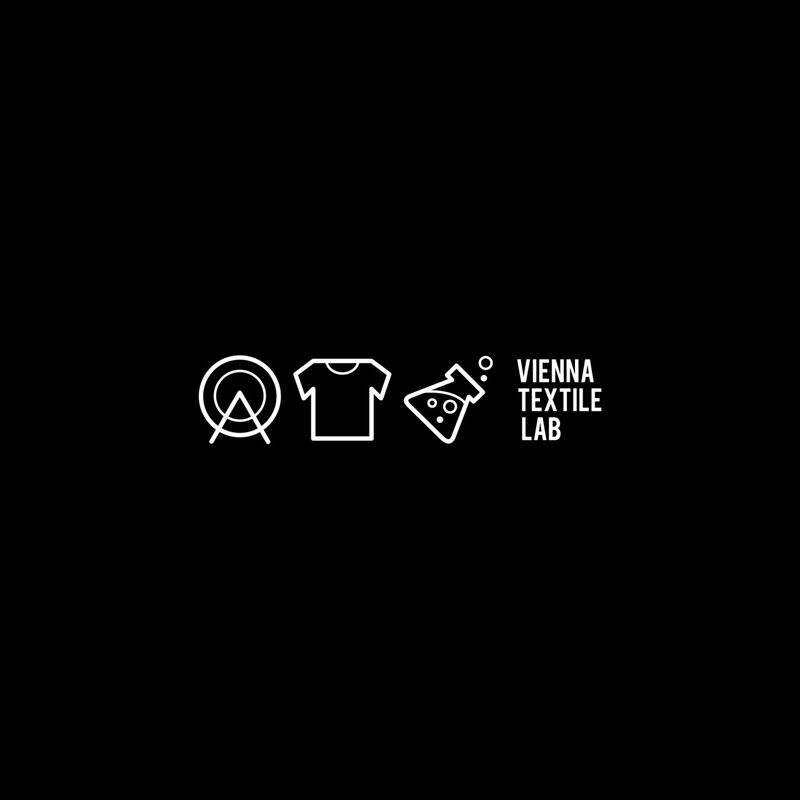 Welcome to Vienna Textile Lab! We produce textile dyes using natural occuring bacteria. Our mission is to match technology and design.